Sharing a workstation with another person is not always the most comfortable situation. 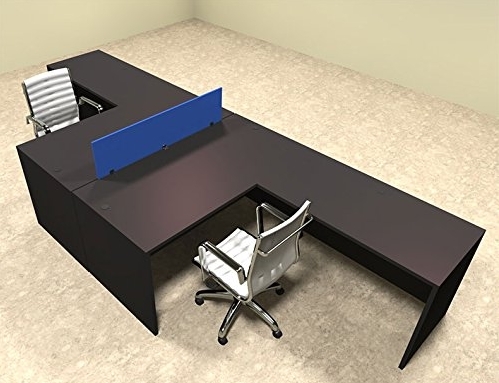 This workstation is a T Shaped desk for 2 that provides an intelligent solution to any potential problems that could arise. It divides the workstations, and has a dividing screen. It can provide a massive number of storage solutions, and is very attractive, while being exceptionally functional. It is really two computer desks for the price of one. Options: One of the biggest draws for this desk set is the choice that it offers. It is available in four finishes – Espresso, Cherry, Dark cherry and mahogany. The drawer handles are black for the cherry, dark cherry and mahogany finishes, and are silver for the espresso finish. Each of the color option has been finished to a high standard. Each of the colors are attractive, and the choice really comes down to personal preference and taste. There is no price difference in the color choices. Construction: This two person desk set is constructed from high quality materials. The top is made from commercial grade melamine, and means that the desk is burn resistant, scratch resistant and stain resistant. It also features PVC lamination to the edging. The use of such high quality materials means that this desk set is very durable and very stable. It has been designed and built to last. This is a desk set that is very unlikely to wobble, or feel unstable in any way. Functionality: This is a two person workstation that is highly functional. It promotes efficiency by its design. 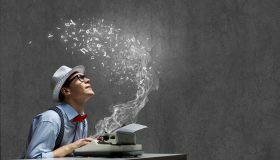 It encourages a work flow, and it would be suitable in every office, training room, and home office. It allows for two people, with two computers, towers, printers and paperwork to have a work space just for them. Assembly: This desk does look like it would be very complicated to assemble. Fortunately, this isn’t the case. The instructions are written clearly and are very easy to understand. Also because of the way it has been designed, all the assembly holes, and hardware for assembly are perfectly positioned, and of high grade materials. This makes putting this desk set together much easier than you would initially expect. Space: This desk set gives both users plenty of space for their own work. 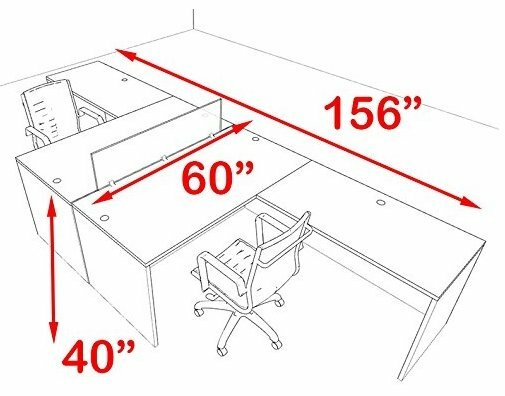 The desk is 156 inches in length, giving each work space 78 inches of space. This means that each user has more than enough space to work with little disturbance. It also doesn’t take up as much floor space as two separate desks of a similar size would. It’s designed to maximize efficiency. Optional Extras: There are a wide range of optional extras that can be ordered with this desk. 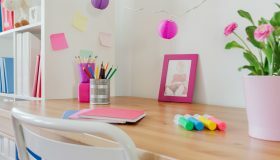 All the extras are available in the same colors as the desk set, with the same drawer handle colors so that nothing looks out of place. You can order a variety of filing cabinet, in different sizes, with two, three and four drawer options. These run on steel ball bearing slides, so are well made, and slide in and out smoothly. There’s also storage cabinets and bookshelves available. 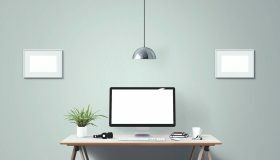 You can even order keyboard trays, presentation boards and tack boards that will match the color of the desk set perfectly. 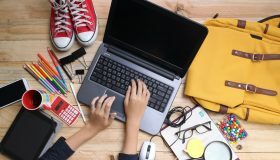 The filing cabinets, and storage units have lock and key security, so you can be sure that any documentation or items stored within are as safe as possible. Privacy Screen: Another huge benefit of this desk set is the privacy screen. It gives the workstations a separation and prevents over spill from one work area unto another. Giving the workstations a dividing screen not only keeps one user from spilling onto the other, but it increases the efficiency of each user. It’s made from acrylic and is blue in color, although other color choices may be available. 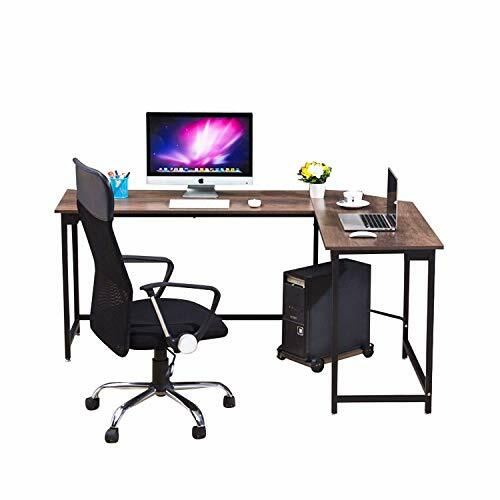 Specifications and Price: This desk set has a height of 40 inches, and is 60 x 156 inches. It is heavy, and would be very difficult to move once it has been set up. It is available for a price of around $1,100. For an office with limited space, this two person workstation would be perfect. It allows two people to work at their respective station without taking as much floor space as two separate desks would. 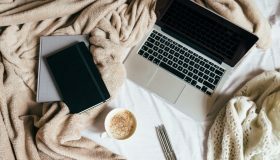 The biggest drawback is that the optional extras can quickly mount up and make the cost more expensive than you had originally realized, but they are lockable for security, which is appealing. The price point is reasonable for the quality of the materials and the durability of the desk. The four color options are impressive, and each one looks stylish and appealing. Overall it’s a functional, chic desk set that would suit any office. 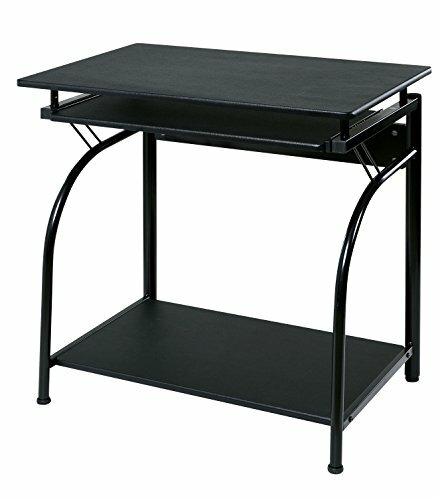 Alternately, if you’re looking for a two person workstation that is easily movable, check out this Balt computer desk.